I'm a father, husband, author, founder and investor. 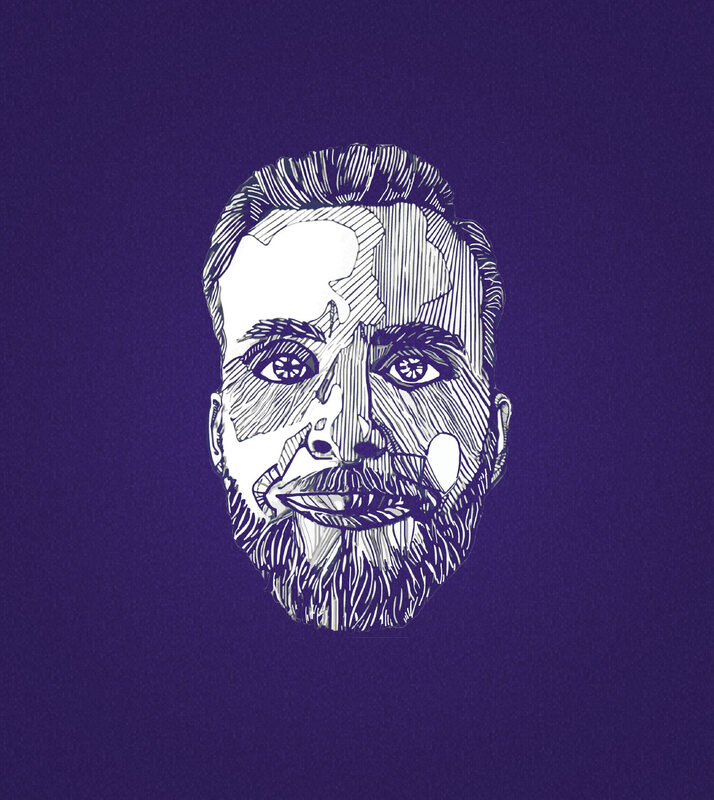 This is where you'll be able to find out a little bit more about me and what I'm currently working on. I think the best way to describe me is to share what I'm currently up to. RIght now, I'm living in sunny Lisbon, Portugal. I'm currently writing a book called "When Lightning Strikes". It's a deep dive into humanity's greatest discoveries and what we can learn to generate our own "aha" moments. You can check out some more details here. 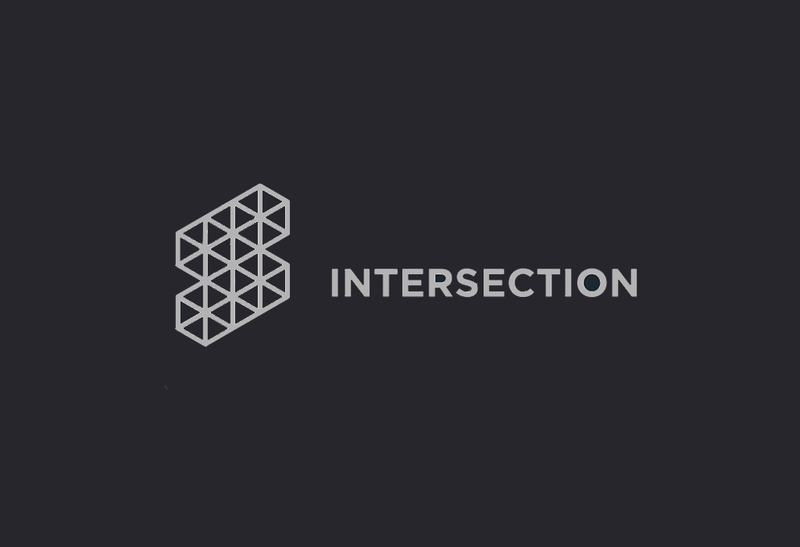 I'm also an active investor in Intersection Ventures, a grower builder fund that will disrupt entire industries by using the power of collective intelligence to create massive value. Oh, did I tell you I'm gonna be a dad? Yeah - that's huge. The firstborn of my lineage and genetic messenger shall be called Antonio. Go ahead. Take a look at some of the projects I am working on. You know that personal goal you've been struggling with? It could be losing weight, quitting smoking, reading more, or anything else. Well, someone, right now, has the same exact goal. 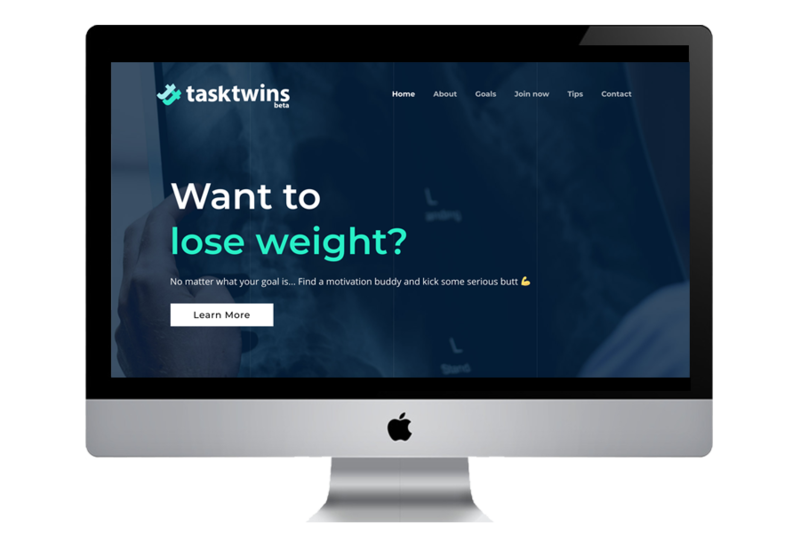 TaskTwins is all about making meaningful connections, sharing information and fostering motivation. Let us help you find an accountability partner that will help you crush your goals, whatever they may be. Ever want to become an idea machine? You know - the kind of person that never runs outs of (good) ideas and is always called when a creative solution is required? Well, now you can. 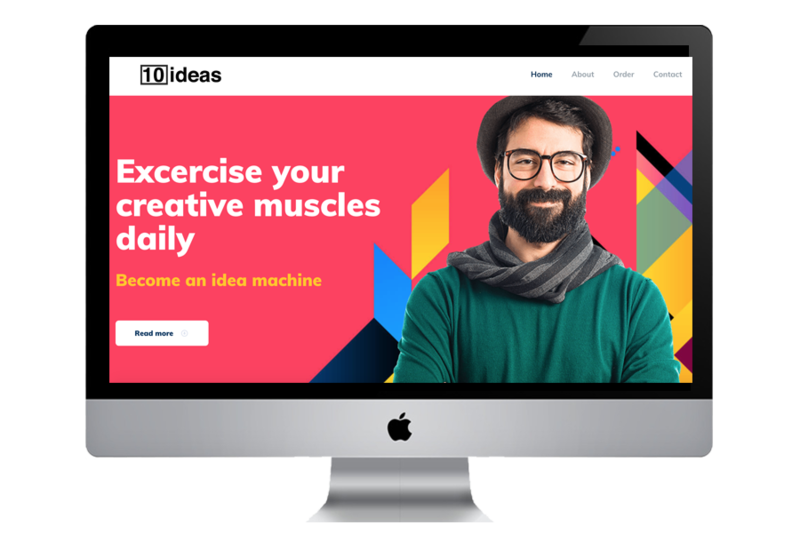 By exercising your "idea muscle" every day you'll become an idea master. Watch it transform every aspect of your life. 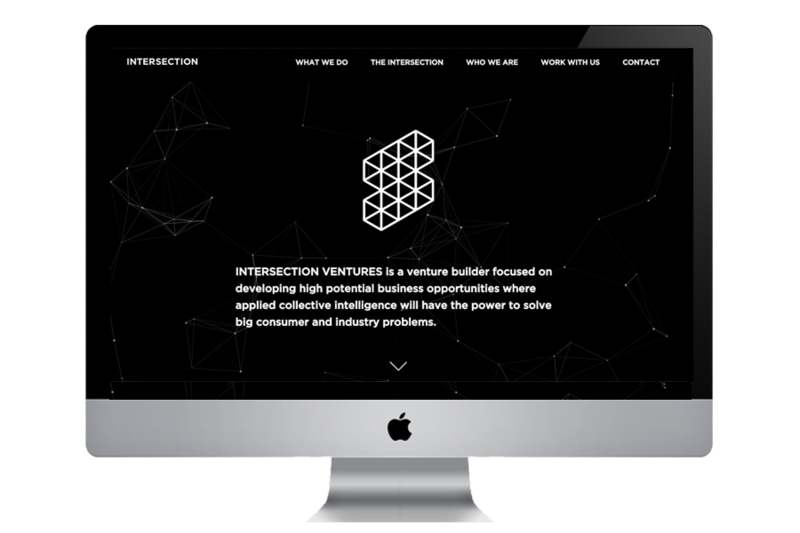 Intersection Ventures builds and grows technology-enabled business ventures that have two things in common: they use the power of collective intelligence to change the dynamics of their industry and they create and capture substantial value with a robust business model. 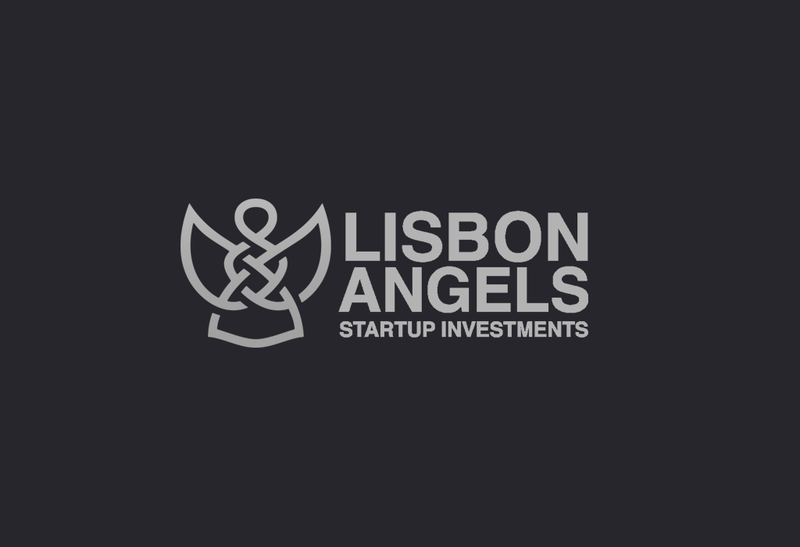 We also make strategic pre-seed and seed investments in startups with a related technological portfolio led by outstanding people. Want to create your on "aha" moments? Learn more about the people and circumstances that led to the world's greatest discoveries and learn the techniques, tips and tricks that led them to greatness. 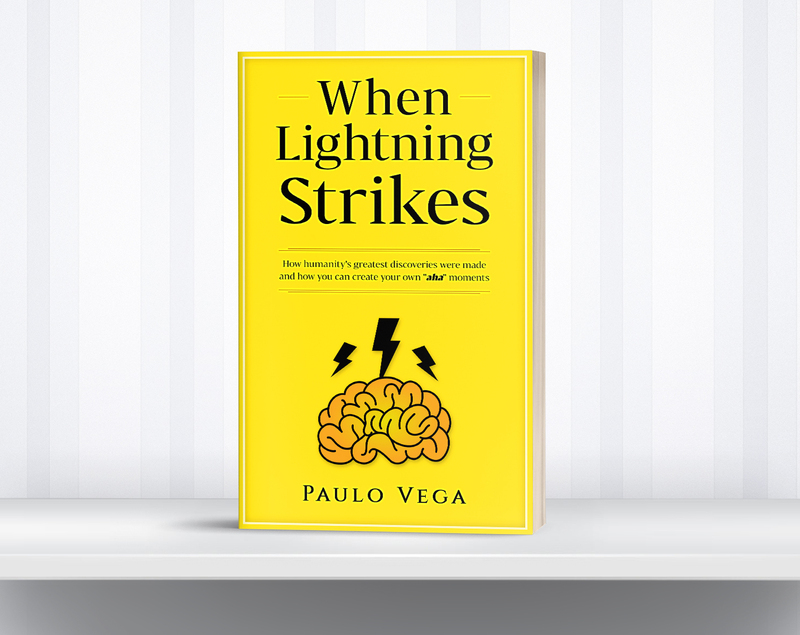 From Newton to Benjamin Franklin and other obscure (and curious) inventors, learn the processes and tools you need to achieve your own breakthroughs in the book When Lightning Strikes. Feel stressed out? Can't keep away from your phone for 5 minutes? Addicted to social media? Exhausted by all the notifications and the pressure your feel to be connected 24/7? You are not alone. Millions around the world suffer from digital addiction. And the situation only seems to be getting worse. In Reboot. Reload. Refresh. 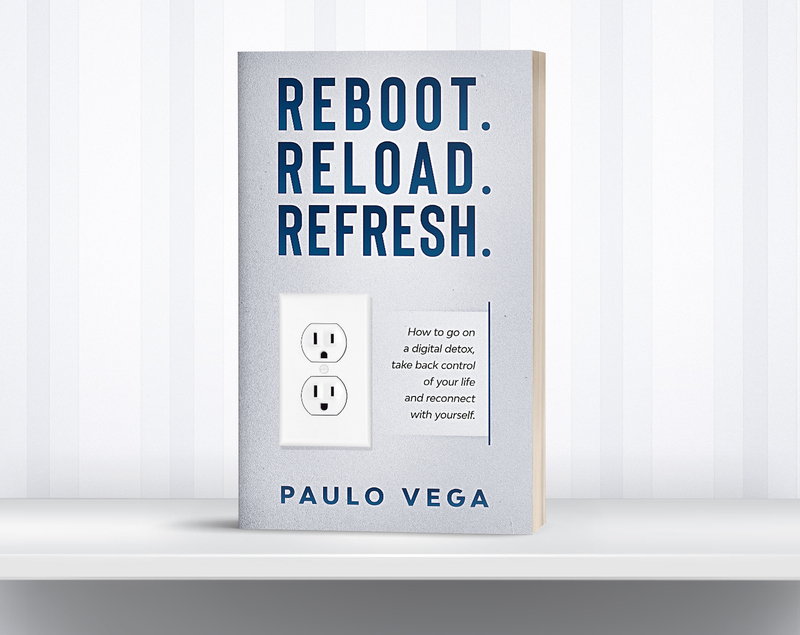 you will learn how to go on a digital detox, take back control of your life and reconnect with yourself. 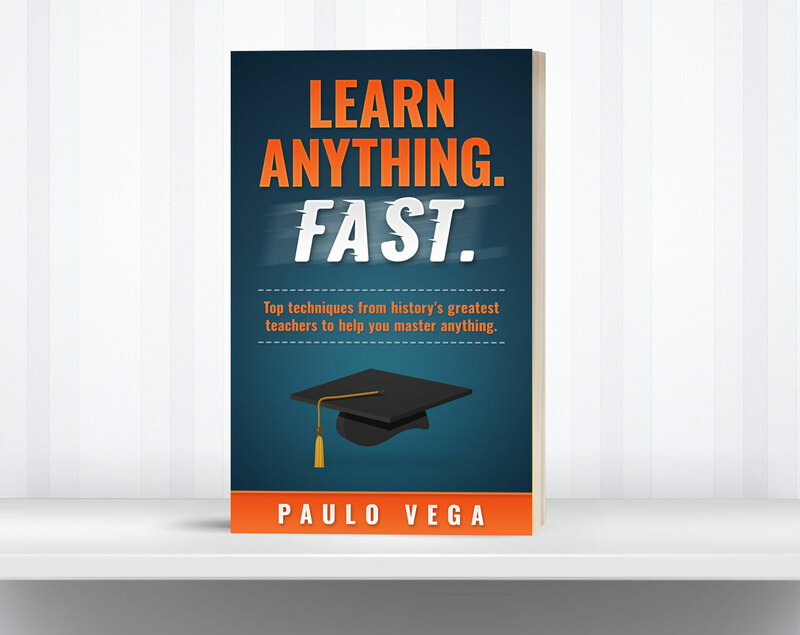 How to Learn Anything. Fast. Ever dreamed of learning French? How about drawing? Or perhaps you want to cook like a chef? In the book Learn anything. Fast. , you will discover how you can master any skill in record time. You will learn from the world's greatest teachers, the processes, techniques, tips and tricks they use to train top artists, athletes and other elite-level professionals. Imagine the world of possibilities that lay before you as you learn the most valuable skill ever. 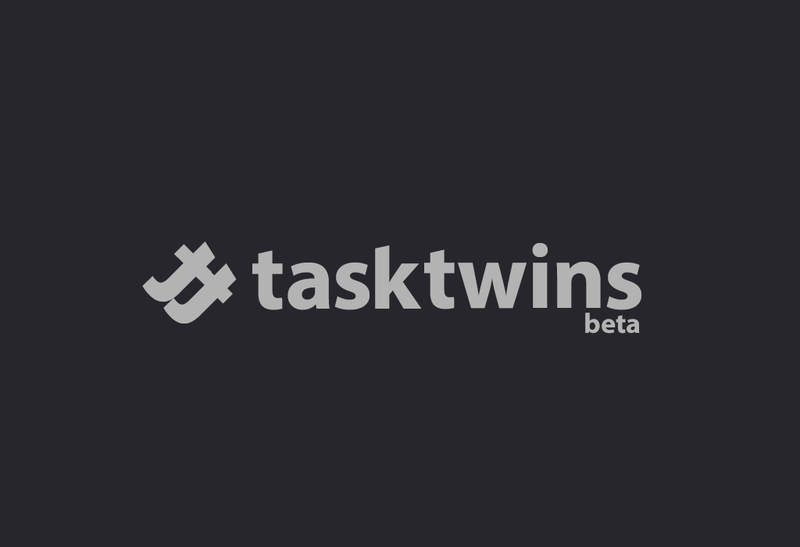 Check out the links of the projects I am currently working on. Want to grab some coffee or just hangout on Skype? Get in touch.